On your shovel ready, steady, go! Even the smallest sand lovers can dig and sieve like adults. 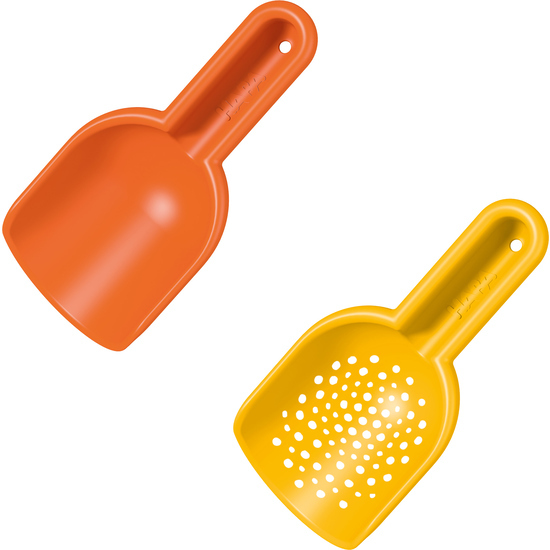 Contents: 1 sand shovel, 1 sieve-shovel.